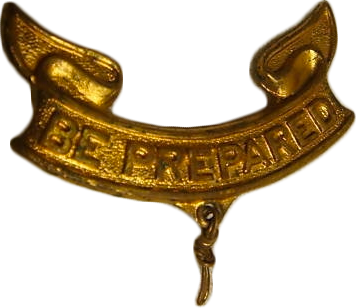 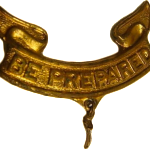 1 – The Scroll is turned up on the ends into a “smile” to remind the Scout that he does his duty with a good attitude. 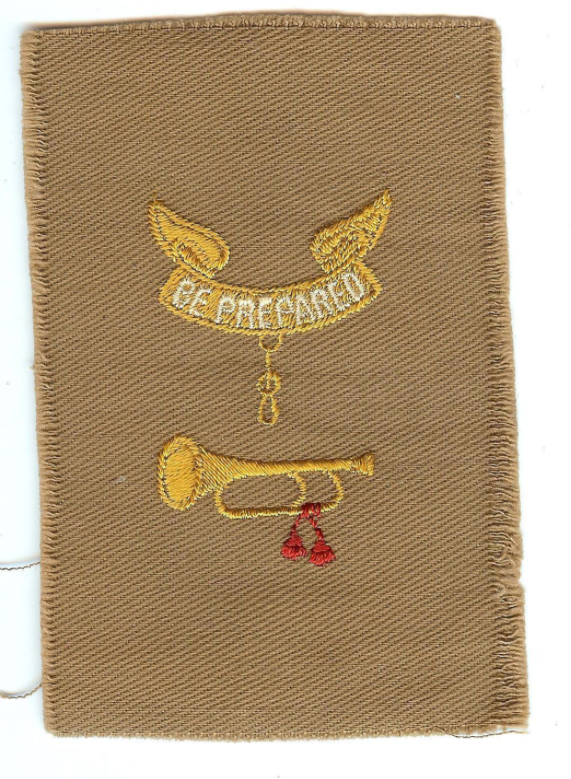 All of these cut cloth badges are very desirable to collectors and are quite rare. 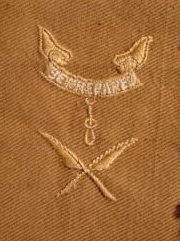 There are at least 6 different types of Second Class Insignia Identified based on the particular embroidery, proportions, and construction of the Scroll with several variations among them. 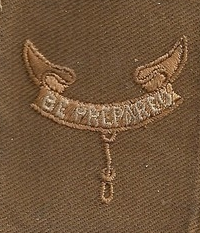 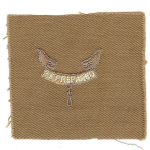 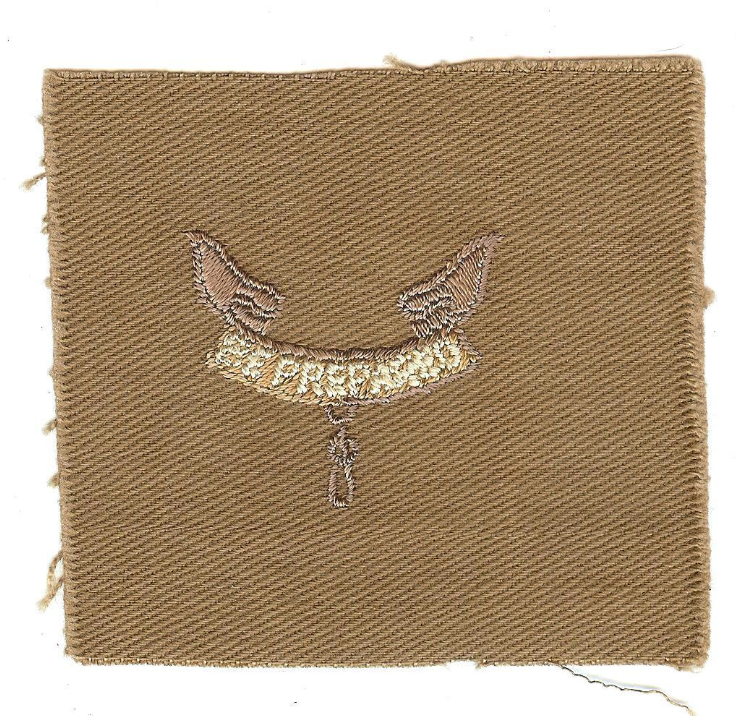 Later Second Class Insignia with rolled or embroidered edges are fairly common and accessible to mid-tier or beginner collectors looking to complete Rank Sets. 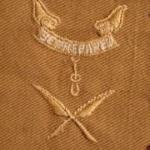 The rarity and high costs of the Teens and Twenties insignia really limit their collectibility to advanced collectors willing to pay hundreds of dollars for a single badge. 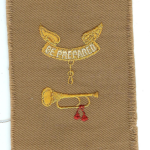 If you need assistance identifying your Second Class or Boy Scout Rank Insignia, please Contact us for more information and assistance.